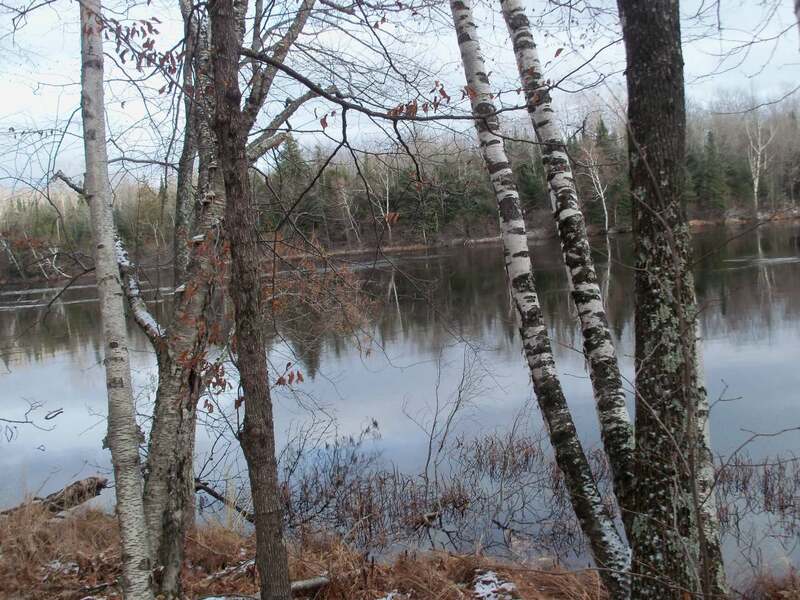 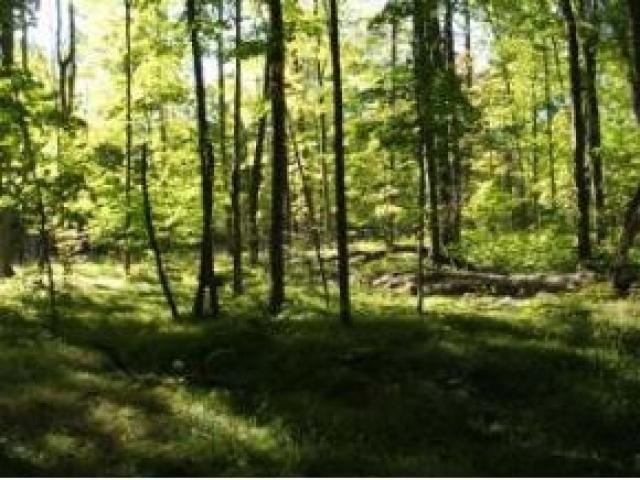 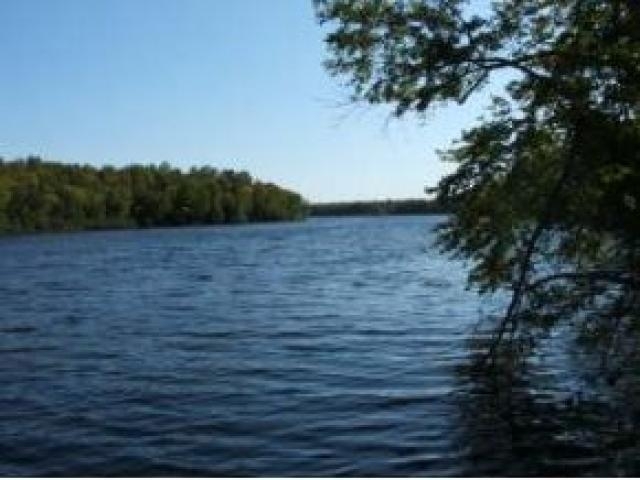 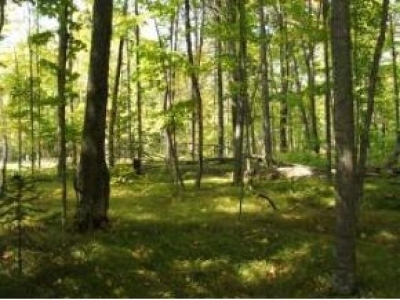 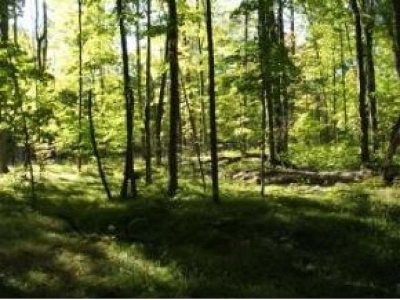 Walleye shores subdivision offers nicely wooded large privacy lots. 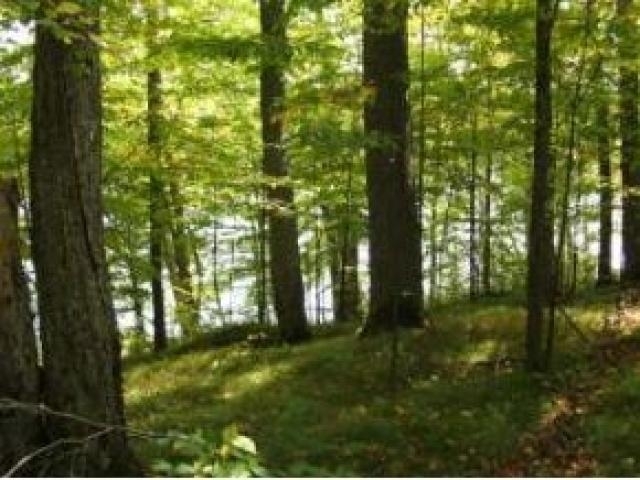 Lot #1 offers 10.02 acres , 436 feet of frontage, next to paper company lands.Enjoy recreational on the Wisconsin River. 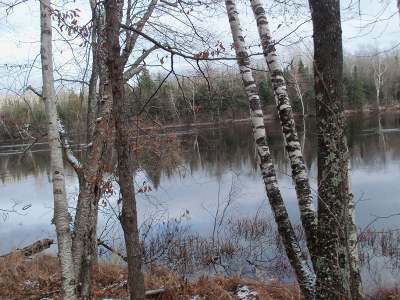 Great hunting and fishing.